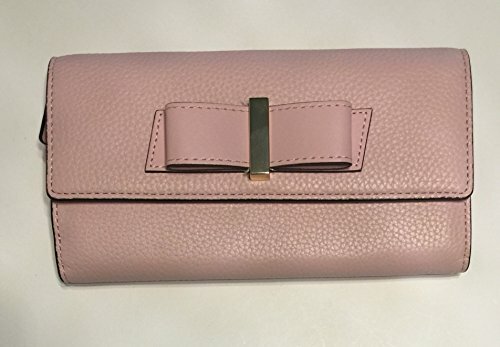 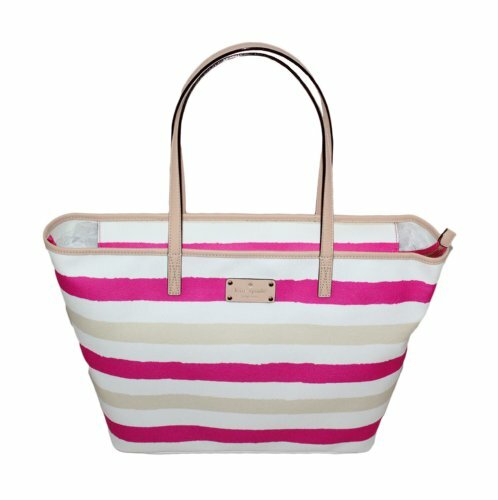 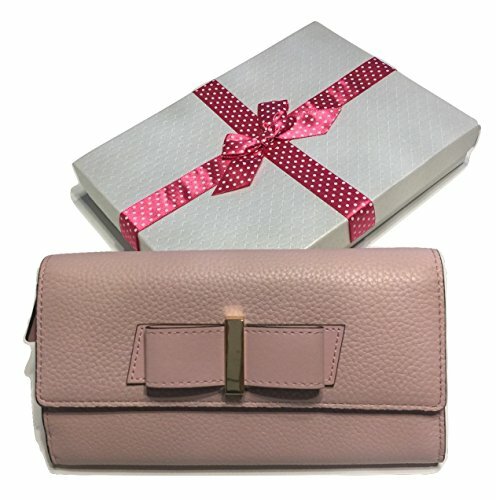 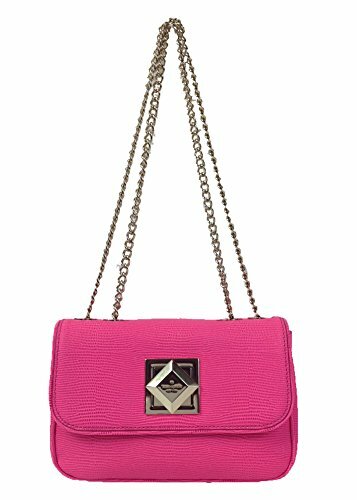 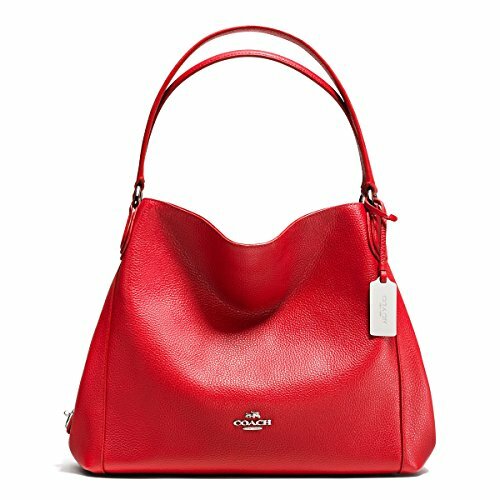 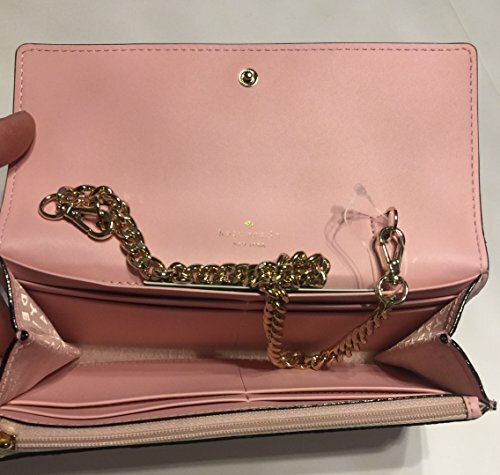 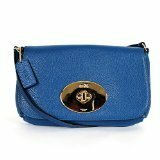 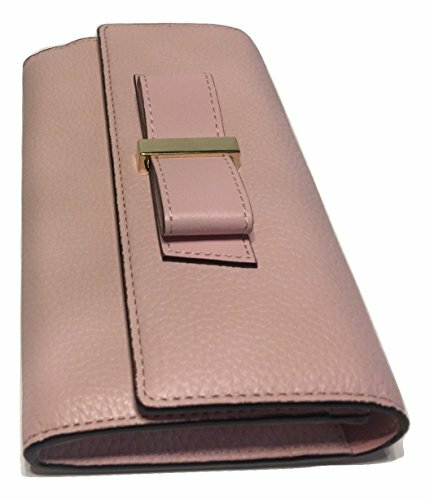 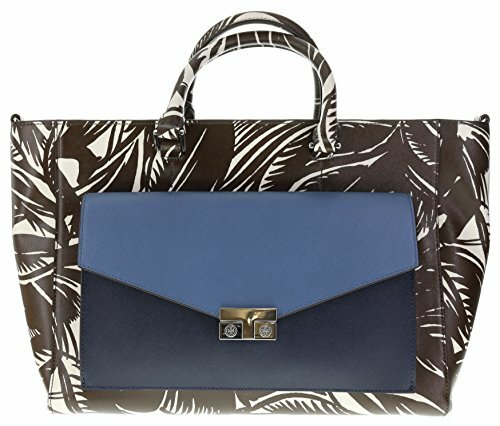 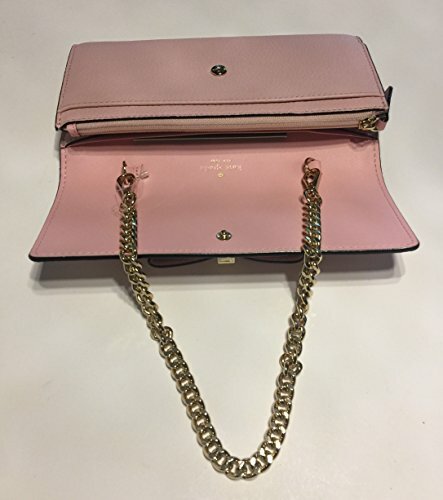 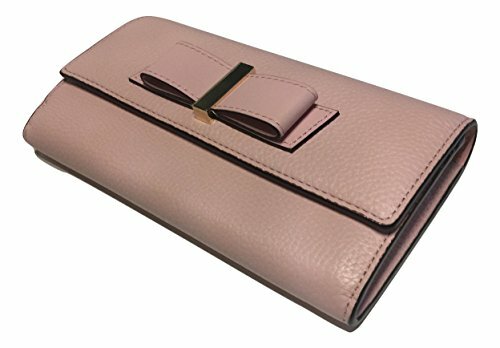 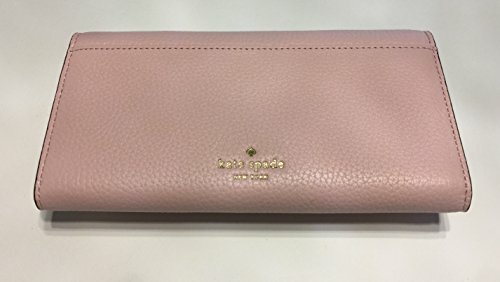 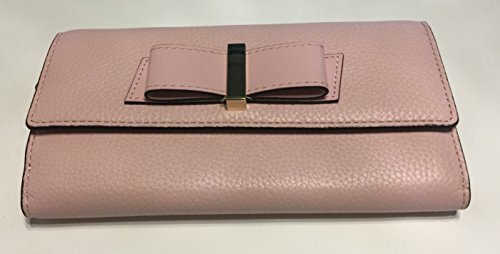 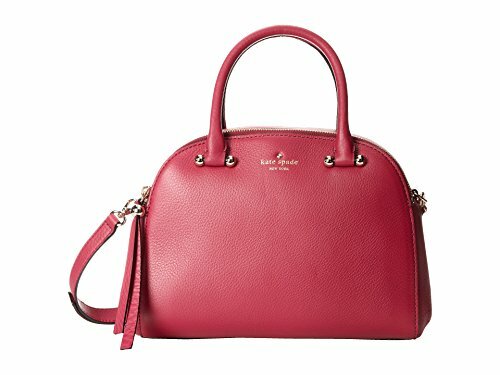 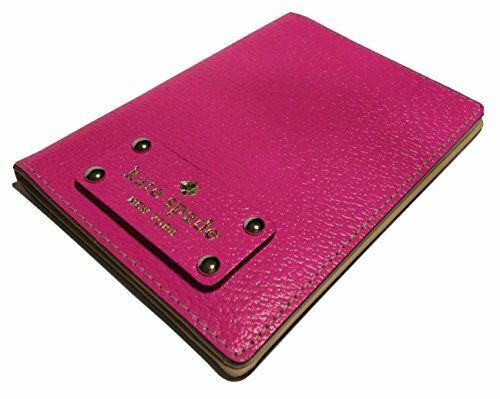 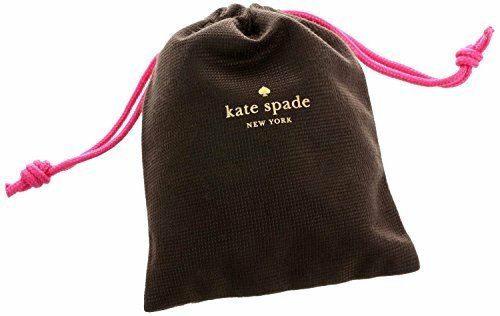 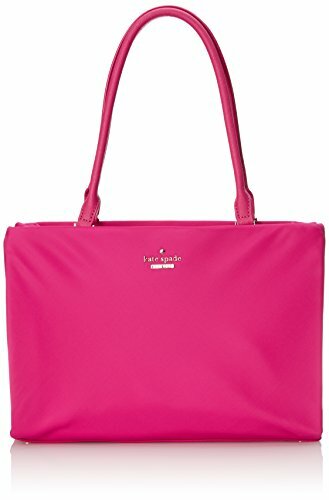 Kate Spade New York Parchment Drive Milou WLRU2541 Rose Jade. 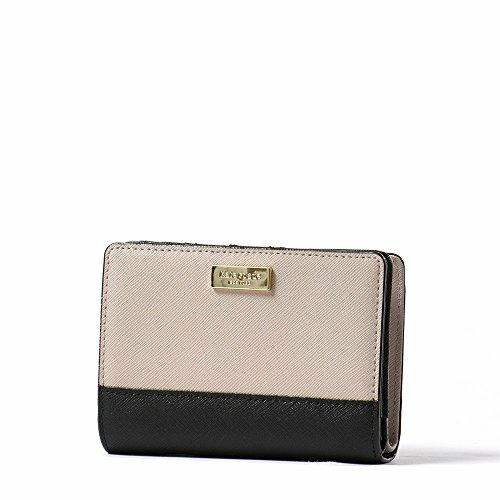 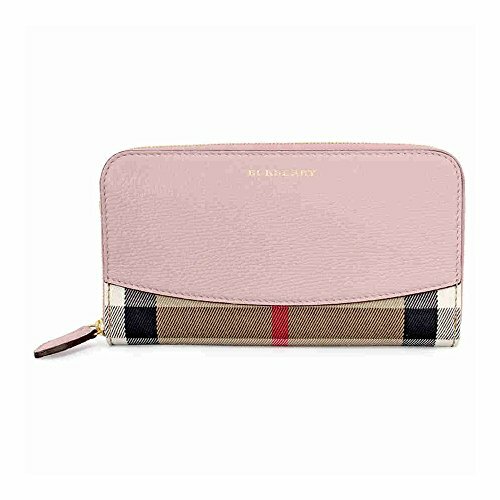 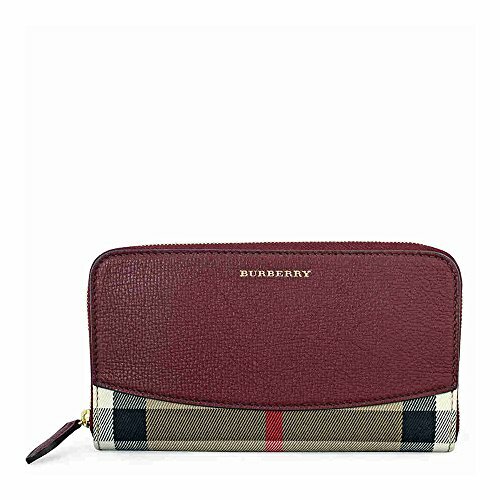 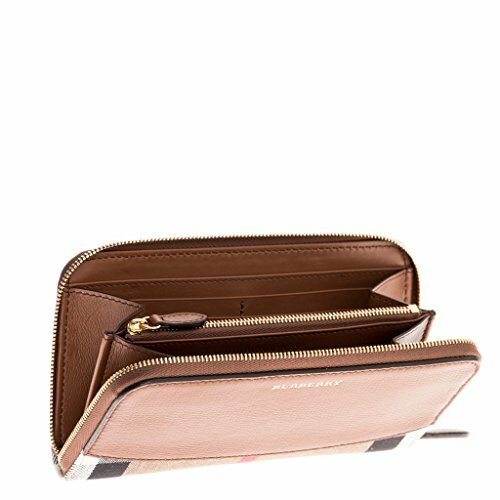 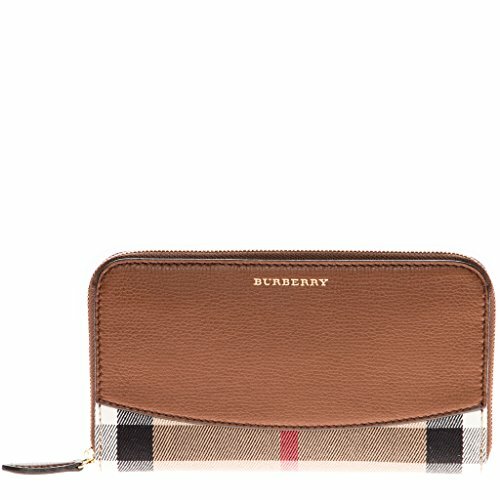 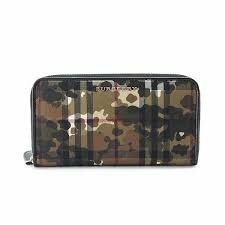 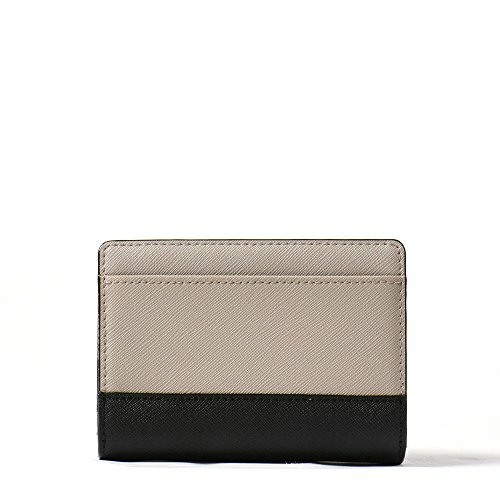 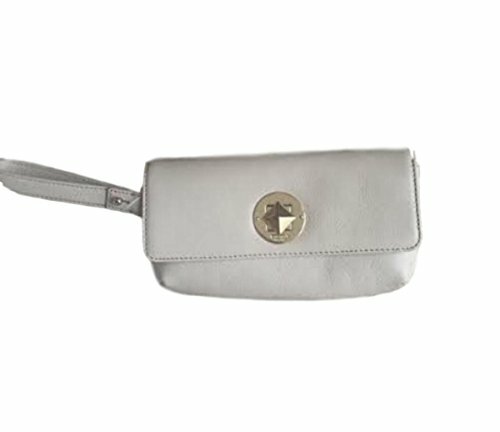 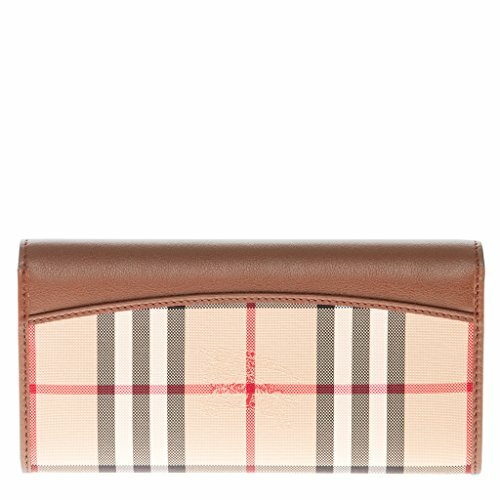 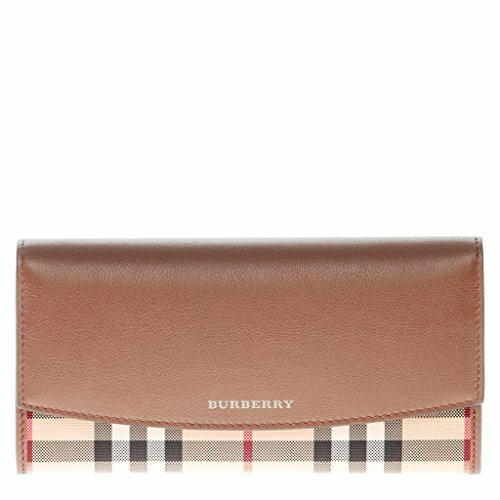 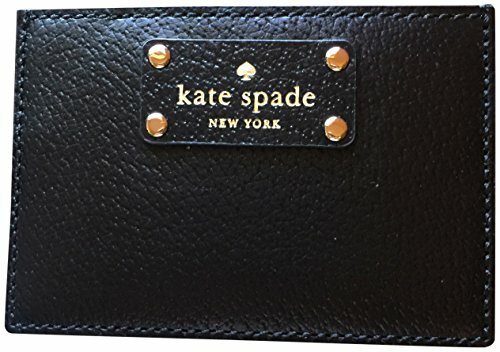 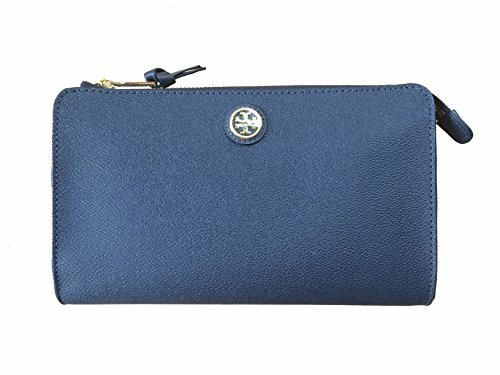 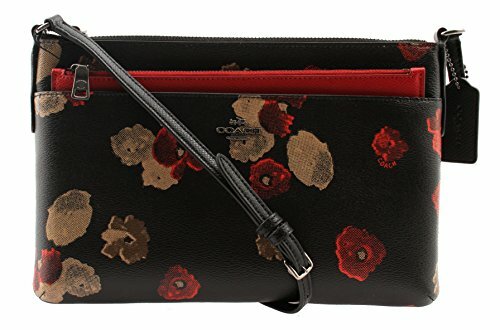 You will love the tech friendly design of this pretty wristlet wallet from Kate Spade. 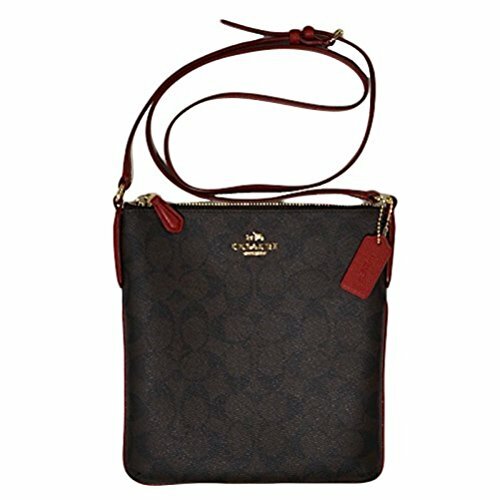 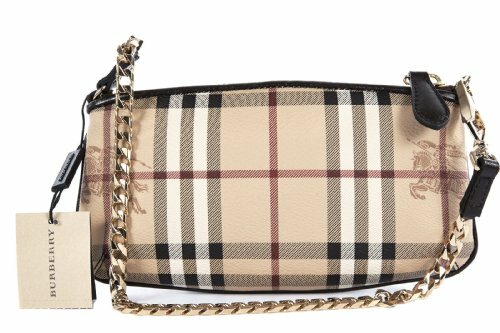 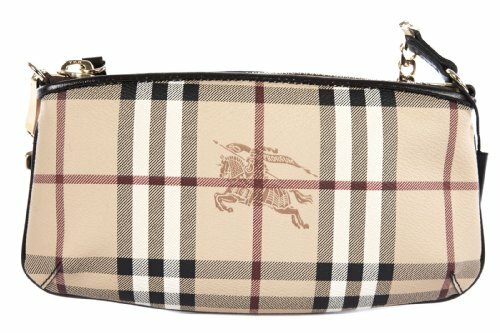 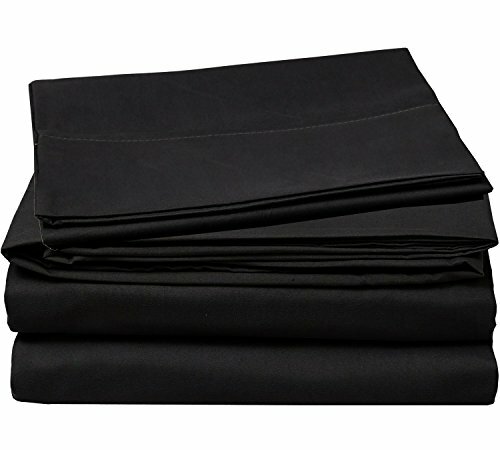 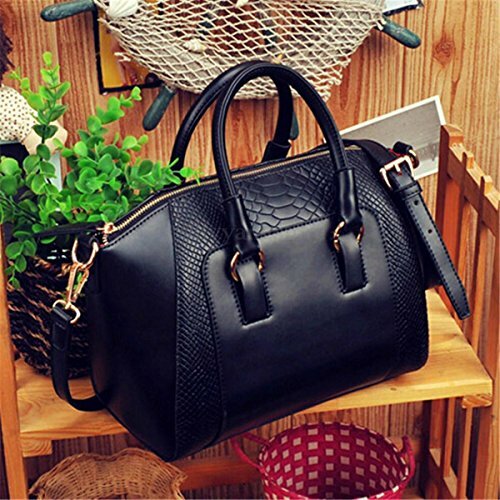 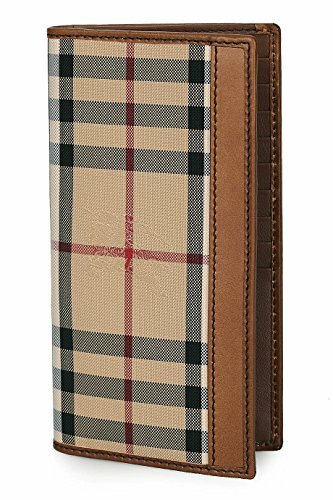 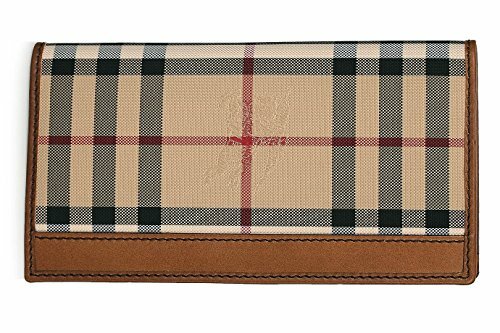 Measures approximately 8″W x 4.25.”H x 1″D.